Click on View on Google Maps for directions. Any questions or comments? 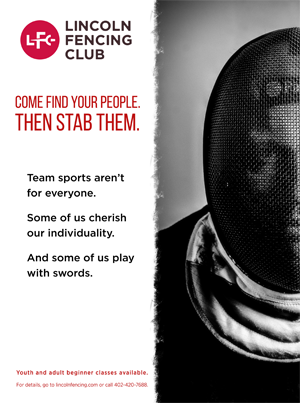 Please contact Lincoln Fencing Club.